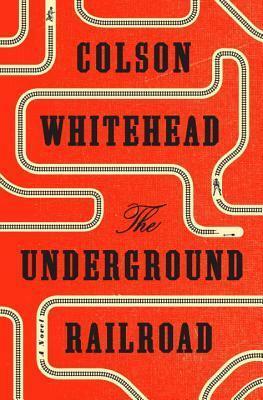 Underground Railroad by Colson Whitehead has received a tremendous amount of acclaim since it was published last August. In fact, it was originally supposed to be published in September of 2016, but when Oprah selected it for her book club, the publisher bumped up the pub date. Anything for Oprah! (And we are endlessly grateful to her for what she has done to increase a love of reading.) It’s a powerful book in which the author reimagines history. In his version, the Underground Railroad that carried escaped slaves to freedom was an actual railroad. In a book rife with painfully accurate detail, we follow Cora as she attempts to gain her freedom from a brutal master.